Home Cryptocurrency Buying Bitcoins in South Africa – What are the best options? Buying Bitcoins in South Africa – What are the best options? 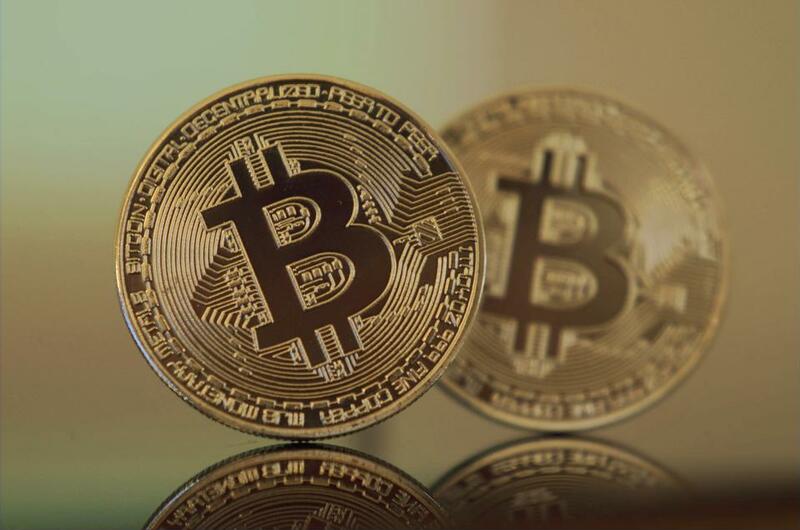 Since the inception of Bitcoin in the year 2009, the demand for Bitcoin has increased rapidly over the years reaching a staggering market capitalization of 160 billion dollars by the end of 2017. 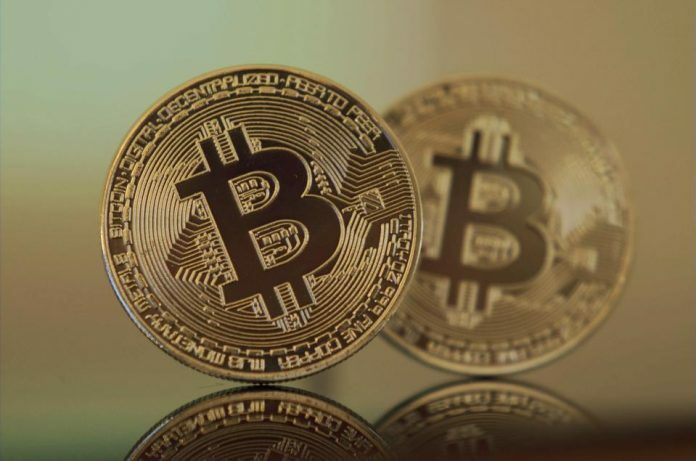 Bitcoin has also experienced a growth of over 1500% in market value which makes it one of the most lucrative investment option for investors all over the world. Due to this explosion in market price, individuals, institutions, companies and investment firms all over the world are looking for viable options to buy Bitcoins and hopefully make profits out of them. In this article, we focus on South Africa and highlight some of the best options for buying Bitcoins in the country. Bitcoin exchange platforms allow users to swap Bitcoins for fiat money or other cryptocurrencies. For beginners, this is the most efficient way for obtaining Bitcoins. However, the choice of the right exchange platform to use that is both safe and secure is paramount for success when investing in Bitcoins. In South Africa, the following are the reliable exchange platforms available. Luno is one of the most used and largest Bitcoin exchange platforms in South Africa that is both secure and reliable to use for buying Bitcoins. One can buy Bitcoins using South African Rand (ZAR), and the platform charges reasonable fees that are neither too high or too low. The platform supports the use of Electronic funds transfer (EFT) as a payment method which allows users to transfer money digitally from their bank account to the platform’s bank account. The platform is user-friendly with an easy to use interface. To buy Bitcoin using Luno Bitcoin Exchange, users simply sign up, verify their identity and then begin buying Bitcoin. The platform also offers real-time market information that is essential for investors to make informed decisions when buying Bitcoins. In addition to Bitcoin, the platform also supports buying Ethereum. This is a safe and secure platform based in South Africa that has been in operation since 2013. The platform enables users to buy or sell a variety of cryptocurrencies including Bitcoin, Ethereum, and Litecoin in exchange for South African Rand (ZAR). The platform supports the use of Electronic funds transfer (EFT) as a payment method which includes major banks in South Africa such as Standard Bank, First National Bank (FNB), ABSA, Ned Bank and Capitec Bank. To begin using the platform, the user simply creates an account after which he/she can begin buying. LocalBitcoins is a peer to peer website that simply connects buyers and sellers of Bitcoin all over the world. For instance, in South Africa, LocalBitcoins enables its users to find buyers or sellers of Bitcoin in their local area. The platform has an in-built rating system that enables users to be ranked depending on their reputation. This enables users to select the highest rated sellers to buy Bitcoins from. It also has an escrow service that protects Bitcoin buyers from being scammed when using the platform. The platform charges a fee of 1% for every successful transaction carried out on the platform. LocalBitcoins supports numerous payment methods such as bank transfer, PayPal, Skrill, Visa Card, MasterCard, cash and many more. Many reviews claim that LocalBitcoins is a reliable exchange platform that directly connects buyers and sellers of Bitcoin locally and globally. However, it’s important for users to be careful and to check on the reputation of the person they are dealing with to avoid being scammed. Coinmama is a platform that enables users to conveniently buy Bitcoins using either their credit cards or debit cards. The platform boasts of over one million customers making it a reputable platform to use. The platform, however, charges high fees compared to other exchange sites offering this service. Coinmama has an easy to use interface that requires the user to simply create an account before starting to buy Bitcoins. 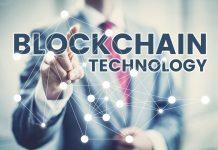 It supports both Bitcoin and Ethereum cryptocurrencies, and payments can be made in either US Dollars or Euros. South Africa also has a Bitcoin vending machine located in the North of Johannesburg in Kyalami that enables users to buy Bitcoin in exchange for South African Rand (ZAR). The premises have offices that operate during normal working hours for serving interested Bitcoin buyers. Payments are usually in the form of cash. Interested buyers have to possess a Bitcoin wallet where the Bitcoins bought will be deposited. Fees charged range from 5% to 10%. This is another viable option for obtaining Bitcoin especially for professionals with high-level experience in mining Bitcoin. Bitcoin mining requires specialized hardware that demands expensive routine maintenance for optimal operation. Mining also requires huge amounts of electricity that can be very costly for the miner. This method is very risky since it requires high technical knowledge, huge maintenance and electricity costs hence should only be tried by experienced investors. 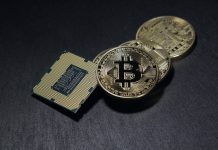 Alternatively, cloud mining services also offer a cheaper and more flexible alternative to remotely hosted Bitcoin mining hardware. This is especially important for amateur miners who cannot build their home-based mining hardware. 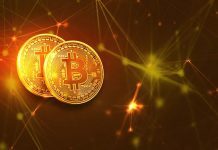 Bitcoins are increasingly becoming a global phenomenon with financial and blockchain experts praising the decentralized nature of the cryptocurrency. Investors are also staking heavily in Bitcoin due to the high security it offers and a high return on investment. However, it’s never too late to begin investing in Bitcoins. Bitcoin is poised for even more growth in the coming future in South Africa and the world at large. More and more scammers are also intruding the Bitcoin market to take advantage of new investors who do not understand how the market operates. It’s therefore important to do a lot of research and testing before fully venturing into Bitcoin trading and investment.